The verdict “can’t be tuned anymore” can be very painful. 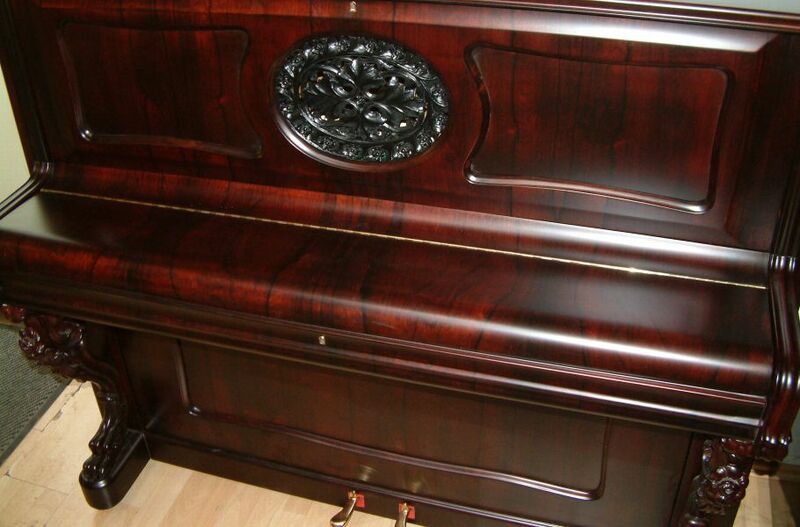 Especially when many emotional memories are attached to a piano or it fits beautifully into the interior design of your living room. 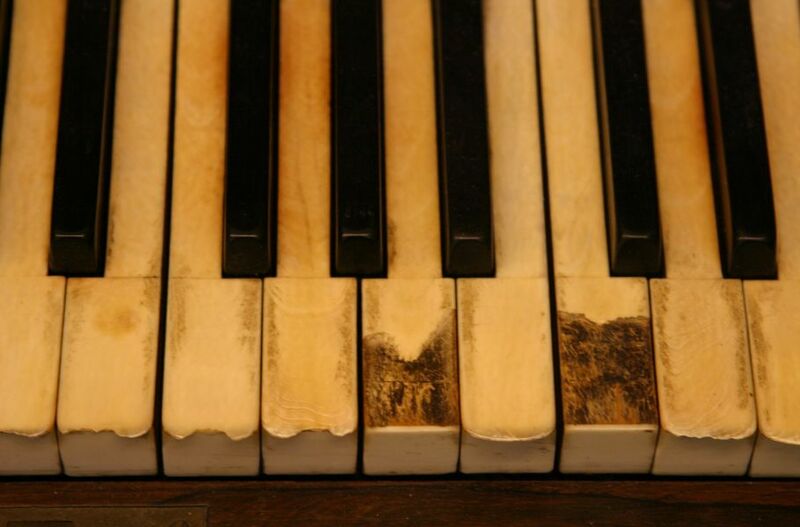 Our “New in Old” option offers you a better alternative to a costly repair that cannot remedy the many ravages of time – either to the action or the keyboard. 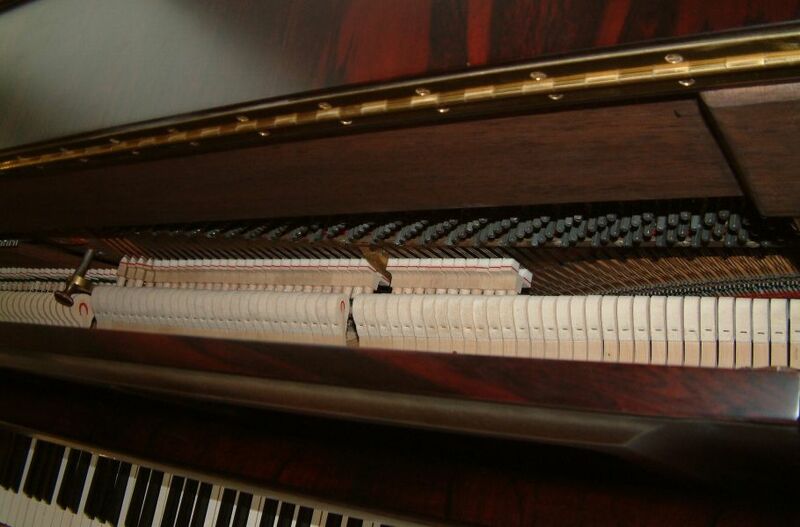 We remove the “core” of your piano, treat the surface of your instrument (for example with a wood stain or a new finish) and build a new strongback (cast plate, sound board, strings, etc. ), action and keyboard. 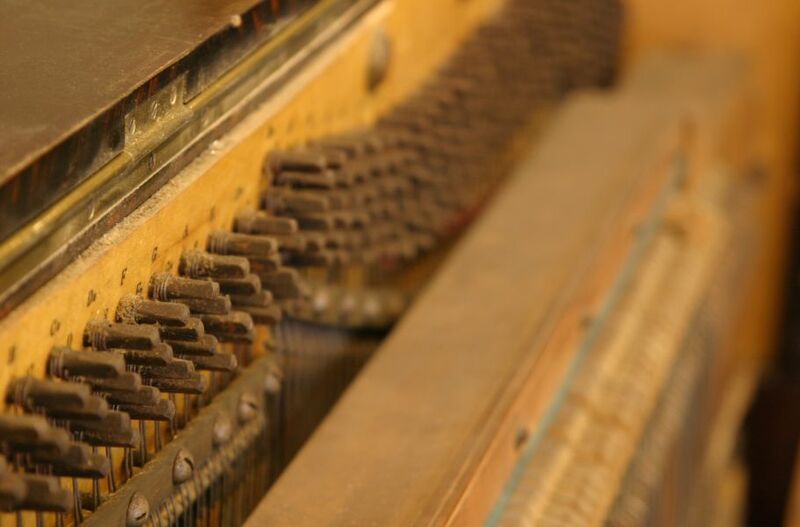 After the final tuning and intonation (treating the hammerheads and regulating the timbre) you can welcome your piano home again – not just as an eye catcher but also as a top-quality instrument with a beautiful sound. Take a look at some samples in our photo gallery. Our selection of cases can be found here.